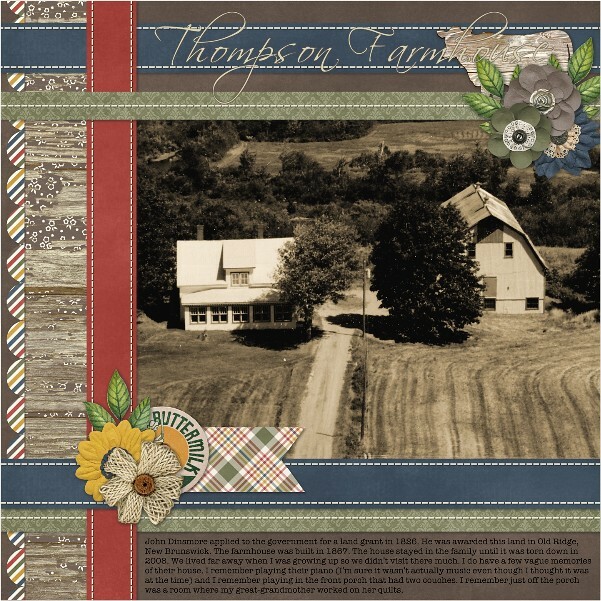 Connie Prince Digital Scrapbooking News: Saturday Wrap Up Sales and a Freebie! Saturday Wrap Up Sales and a Freebie! 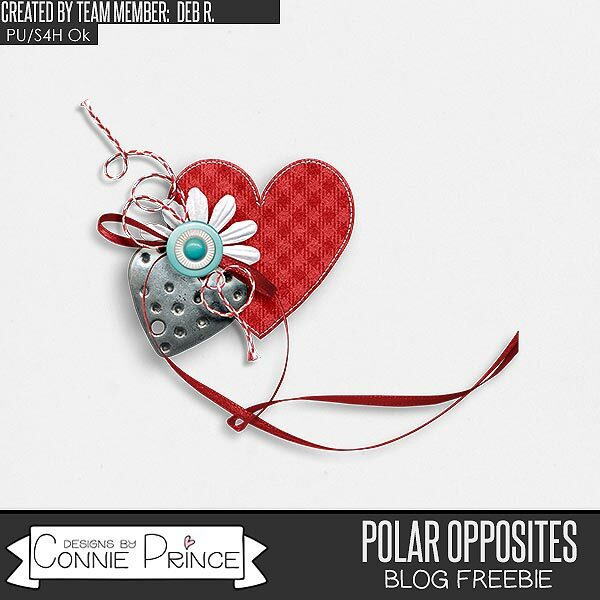 Connie has been busy this week with not one but two new releases! 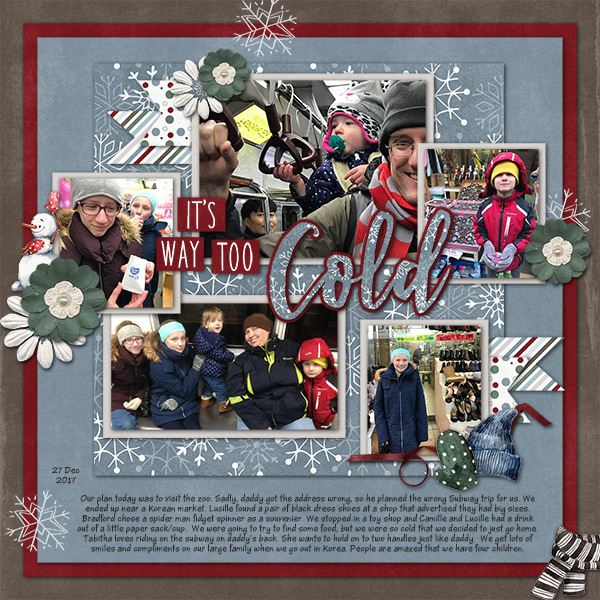 Winter's Freeze is exclusively at Digital Scrapbooking Studio! The packs are $1 each or $5 for the bundle! 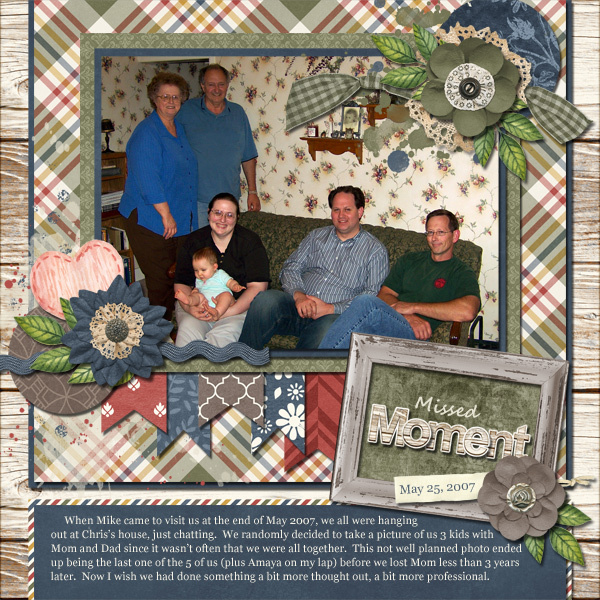 Shop at Digital Scrapbooking Studio. Available at all Connie's store is the January Grab Bag! 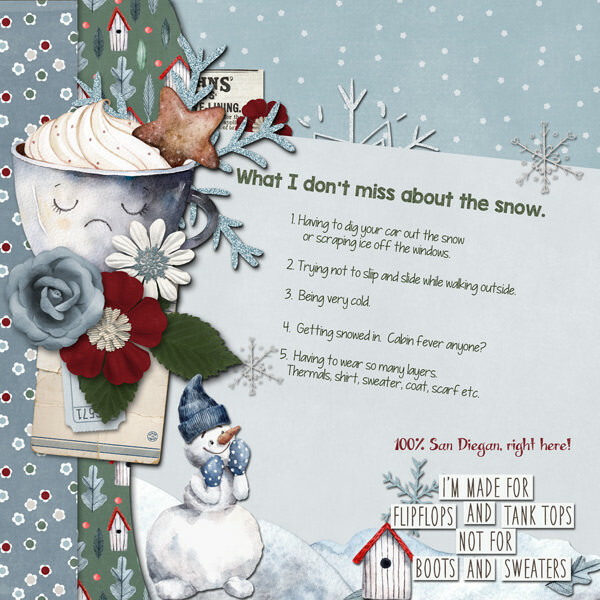 shop at Gingerscraps, the Digichick, and Digital Scrapbooking Studio. 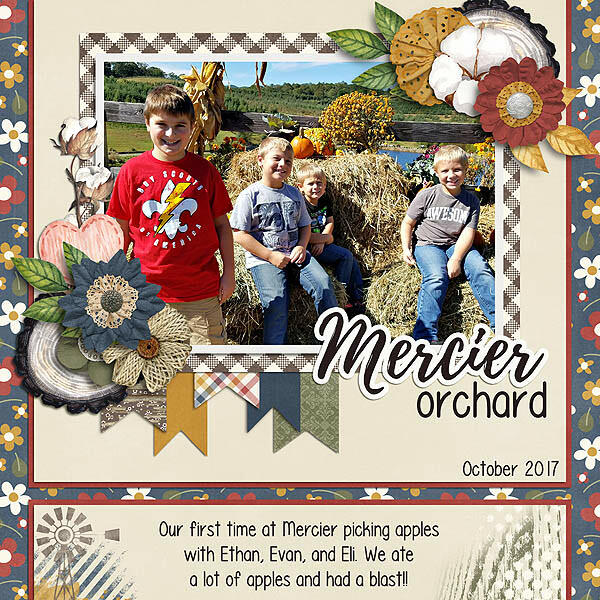 Today is the last day to grab three great kits for only a dollar each!!! !